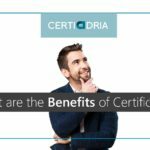 We, at Certiadria, strongly believe that certification, as a confirmation of knowledge, is essential for better future. Therefore, we would like to identify the individuals who value IT education and accompany it with a certificate. Please, help us execute this. Make a photo from your certificates and share it on Facebook or Instagram. 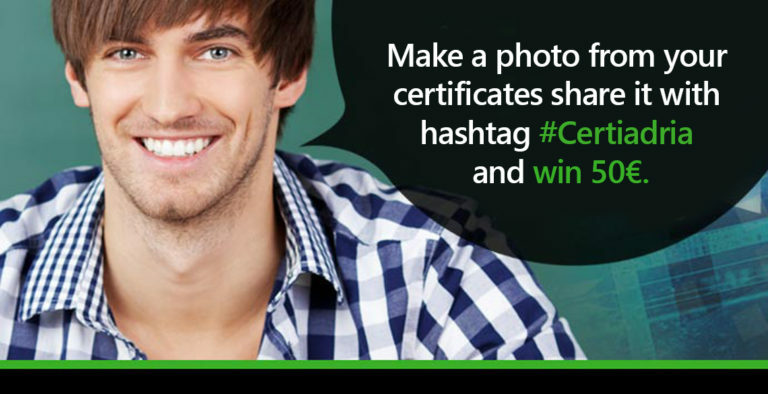 Use the hashtag #Certiadria and win 50€. Register NOW! 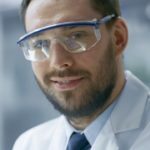 Every quarter of year, starting from 18 August 2017, Certiadria will reward the test taker with the most certificates MOS, ACA, ACE, ACU, ACP, Toon Boom or IC3, one per country, from one of the following countries: Albania, Bosnia and Herzegovina, Bulgaria, Croatia, Kosovo, Malta, Macedonia, Montenegro, Serbia and Slovenia.. The same person can take multiple awards, but only if the number of his/her certificates increases. The prize is 50 € paid directly to the person. At least two certificates are needed. If more people have same number of certificates we will consider the version of the exam they passed, for example MS Word 2016 vs MS Word 2013. Second criteria is the time needed for passing the exam. First champions will be published on 31 January.